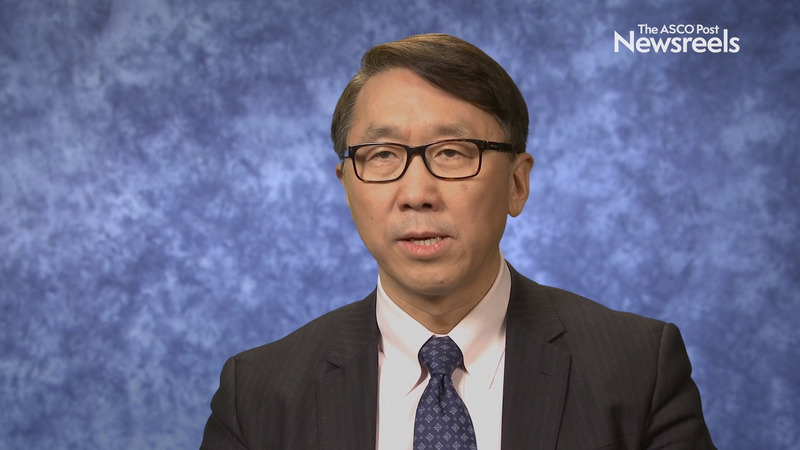 Andrew X. Zhu, MD, PhD, of the Massachusetts General Hospital Cancer Center, discusses an analysis of survival and objective response in patients with hepatocellular carcinoma who took part in a phase III study of lenvatinib (Abstract 186). 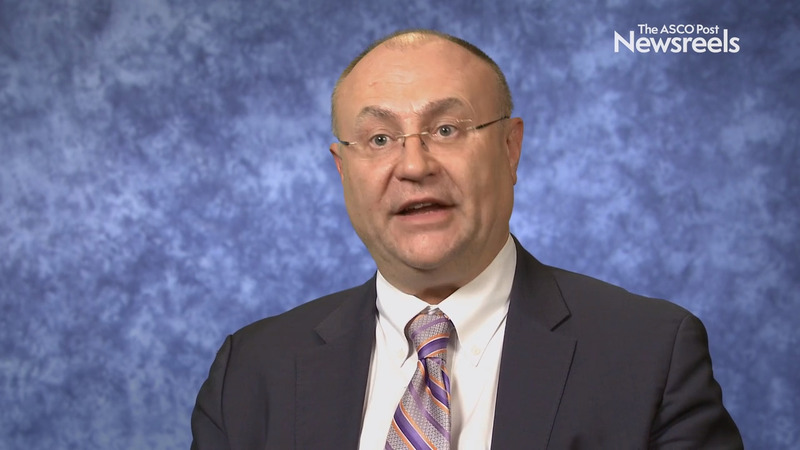 Heinz-Josef Lenz, MD, of the University of Southern California Norris Comprehensive Cancer Center, discusses the efficacy and safety of dabrafenib and trametinib in patients with BRAF V600E–mutated biliary tract cancer (Abstract 187). Eileen M. O’Reilly, MD, of Memorial Sloan Kettering Cancer Center, discusses the latest information on locoregional and systemic treatments of hepatocellular carcinoma as well as targeted therapy for biliary cancer. 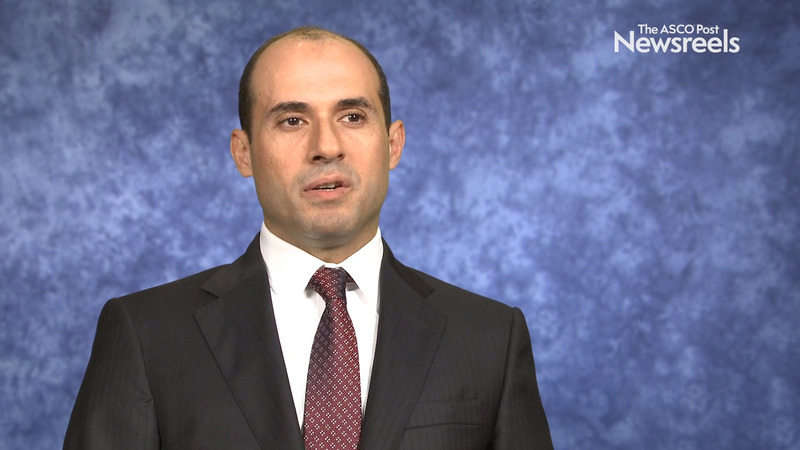 Anne M. Covey, MD, of Memorial Sloan Kettering Cancer Center, discusses the latest recommendations for screening and diagnosing hepatocellular carcinoma, an aggressive tumor marked by increasing incidence in the United States and a poor 5-year survival rate.